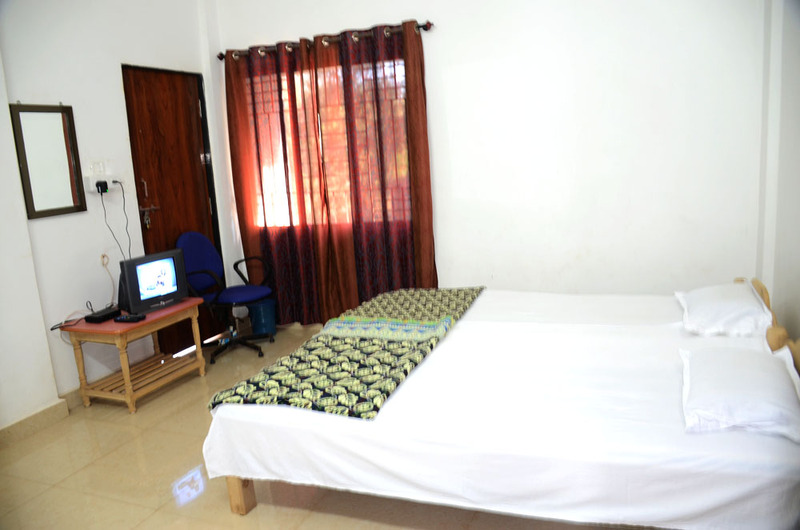 Welcome to Yogiraj Home Stay. This property is Private and secured. 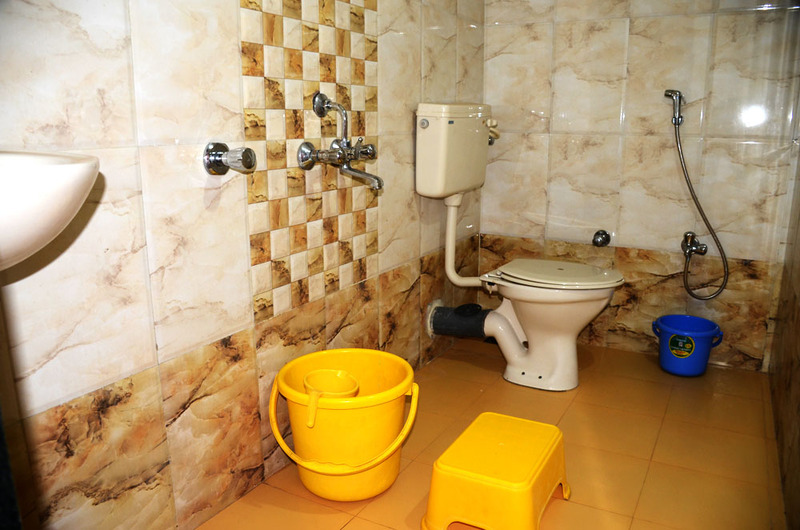 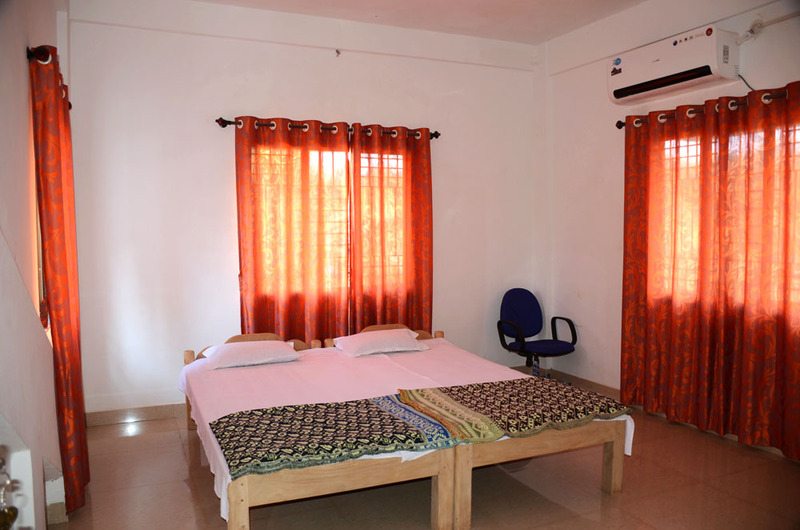 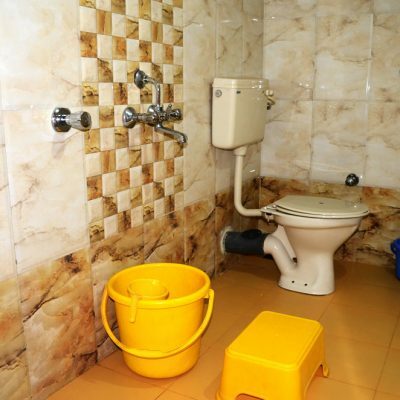 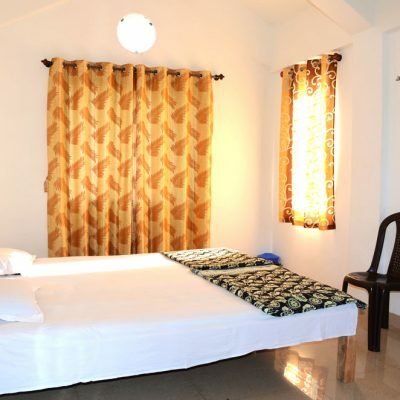 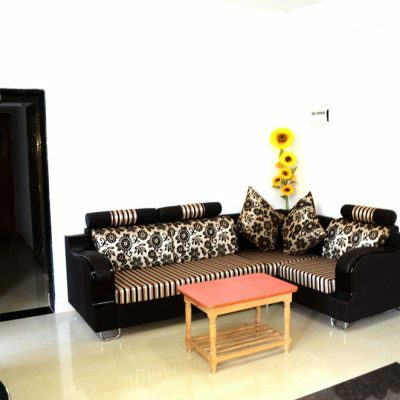 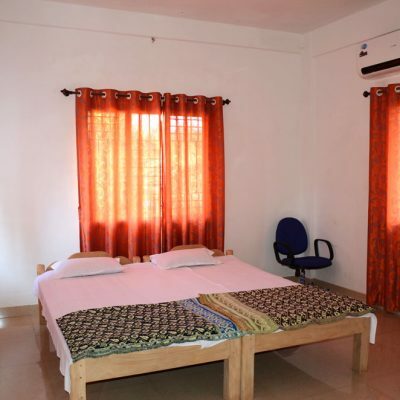 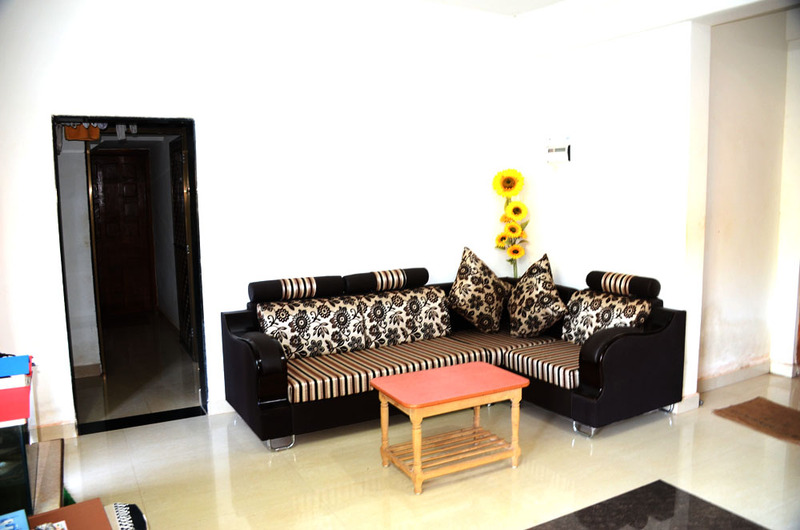 We have Five rooms with the washrooms in each room.We also serve home made Malvani coastal food. 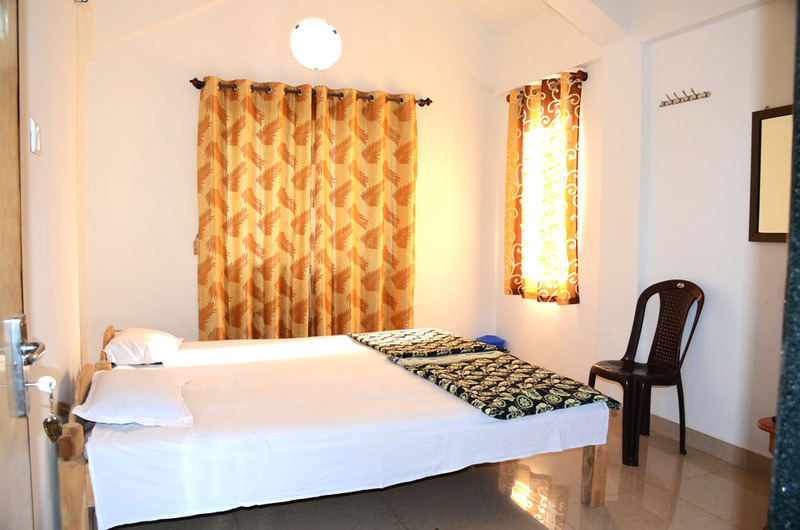 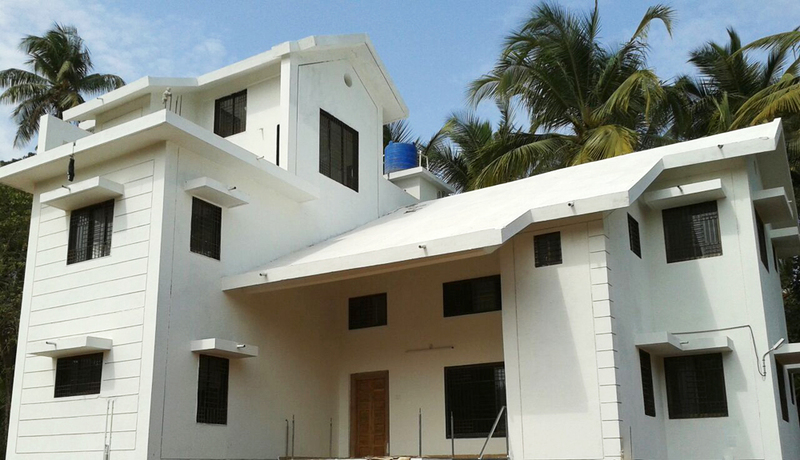 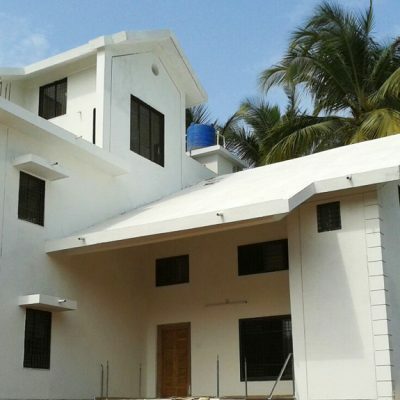 Be the first to comment on "Yogiraj Home Stay"